Seú has its foundation in the belief that people are connected and have a relationship with Mother Nature. 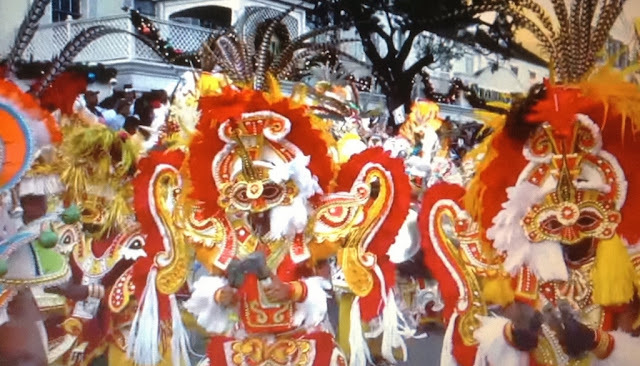 This is a time when locals of all ages come together to celebrate the island’s harvest festival. 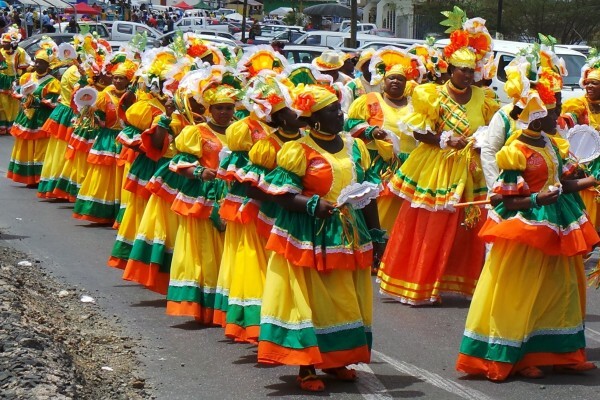 Originally a festive march through the field, the seú is made up of graceful dance steps, called “wapa,” which mimic the movements used in planting and harvesting back in the 17th century. 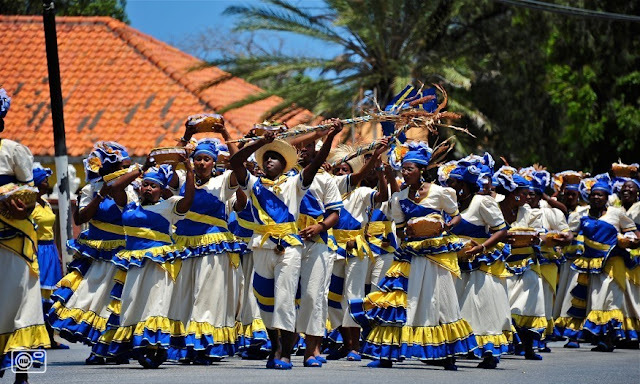 Today, the march is part of a large festival where locals dress up in traditional costumes and parade through the streets of Otrobanda and Banda Abou. 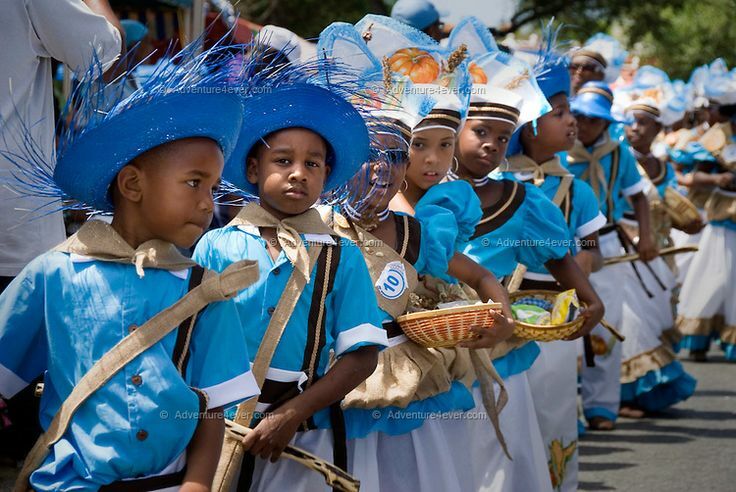 Easter Monday is also an official holiday. Most stores and restaurants will be closed. However, some stores and restaurants may choose to remain open for part of the day.